FD units from both Seminole and Largo Fire Department and Sunstar were dispatched to a traffic incident in Unincorporated Largo. It occurred on the corner of 126th Avenue and 98th Street. 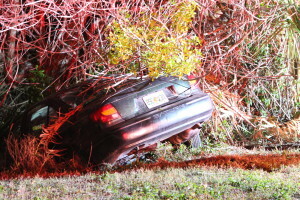 The vehicle’s driver lost control and left the roadway ending up in a ditch. 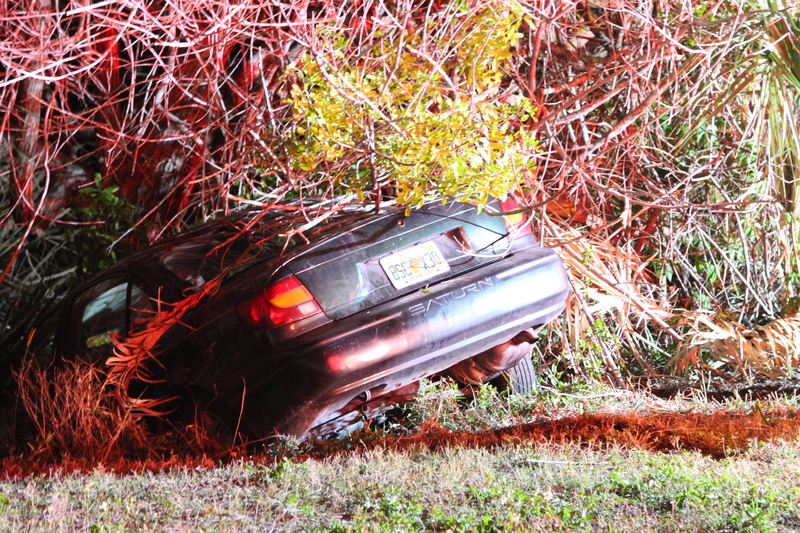 Largo’s Squad 38 removed the vehicle from the ditch and was awaiting PD. Three subjects were in the vehicle and all signed a medical release. The owner of the vehicle lived a few houses away from the accident scene.